Exploring all corners of #Brussels. – Revolights Inc. Revolights - The Best Bike Lighting System in the World. 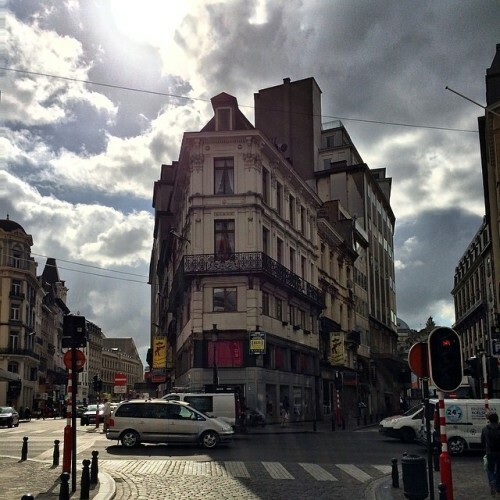 Exploring all corners of #Brussels.